At Possability, we believe that knowledge is power. We are pleased to share with your our publications and some from the National Disability Insurance Agency. 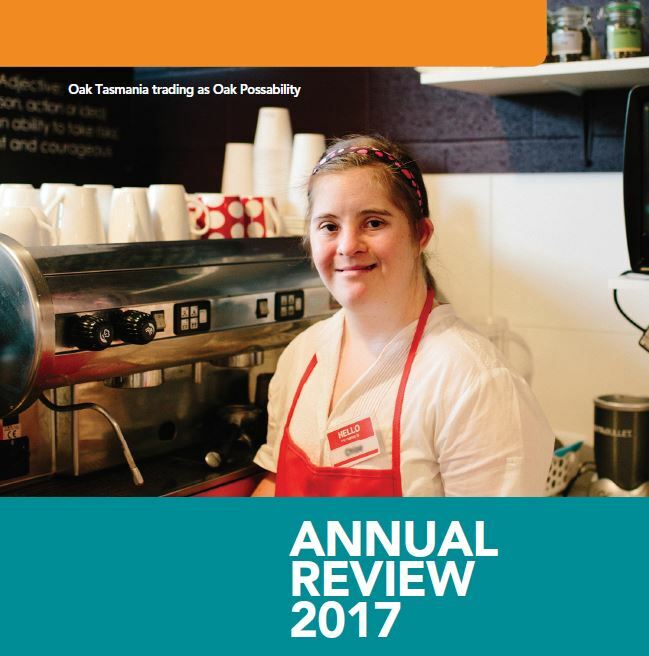 Download our 2017 Annual Review for a snapshot of the achievements of the organisation, clients and employees in 2017. If you would like a more in depth look into our organisation, you can find our Annual Reports here. 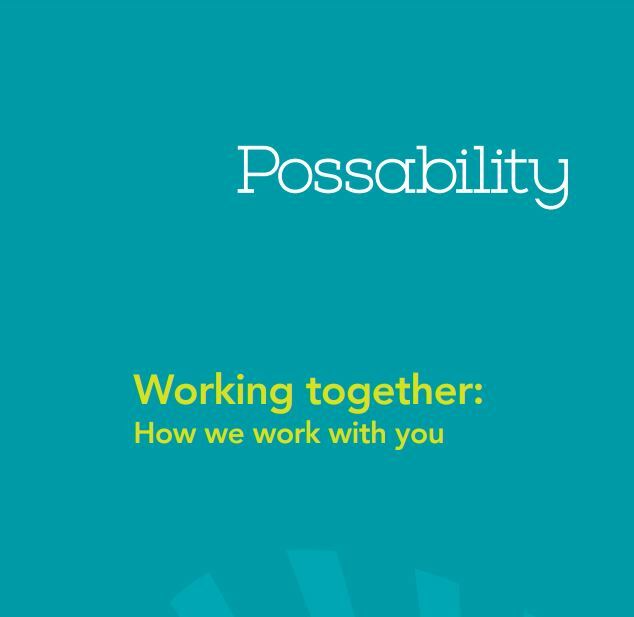 Possability has two information booklets outlining how we work with you when you become a client. The booklets outline clients rights, and our policies and procedures to help make sure you have all the information you need at your finger tips. One is in Plain English and one booklet is in Easy English. See the full list of NDIS Fact Sheets here. Possability has put the case for a number of reforms in our submission to the National Disability Insurance Agency’s Price Review 2016/17 for Personal Care and Community Participation. Possability supports a strong national Quality and Safeguarding Framework under the NDIS. See our submission lodged in 2015 as part of the government consultation process. 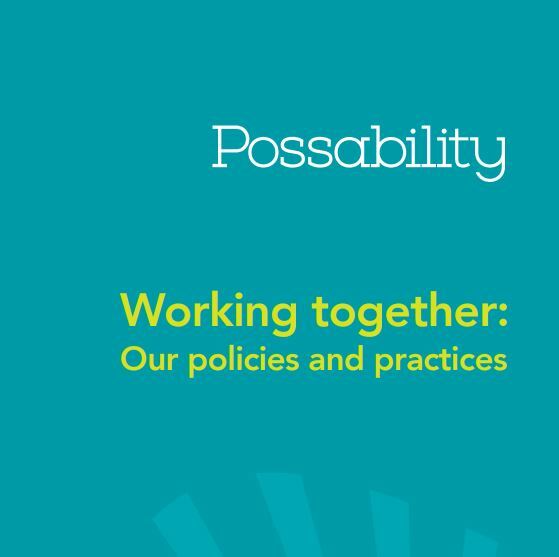 Possability’s Practice Framework provides an evidence-based guide to staff to deliver excellence in support. Practice Frameworks have been developed for Disability Services and Out of Home Care. Possability (formerly Optia) contributed to a research paper by the Social Action and Research Centre at Anglicare Tasmania in 2014. This study explores how the National Disability Insurance Scheme can best ensure that people with behaviours of concern are offered choice and control in the emerging disability support market. The Uncounted Costs Research Report Snapshot summarises the results of this study.